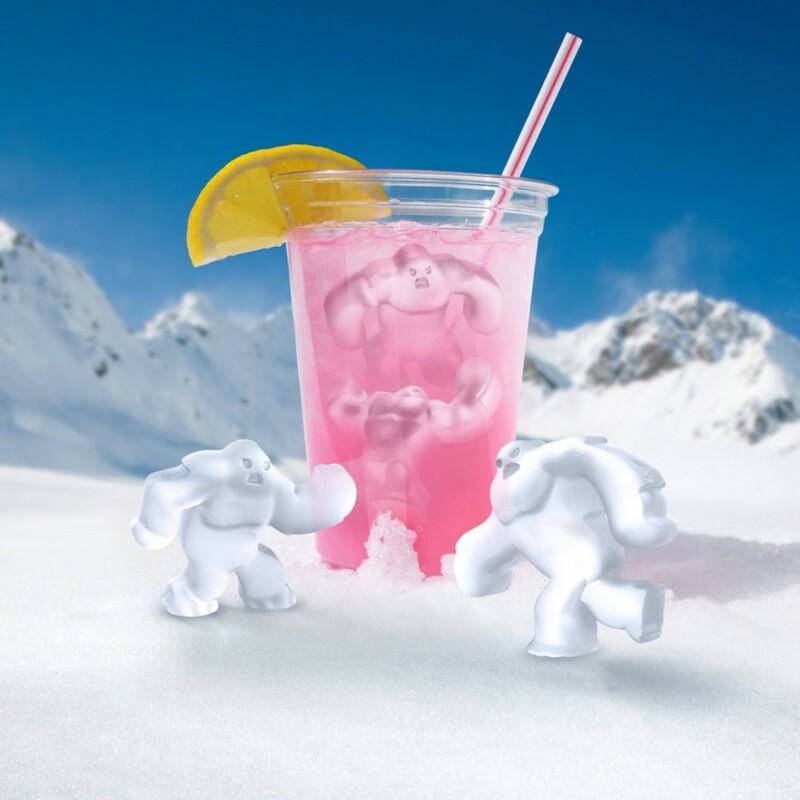 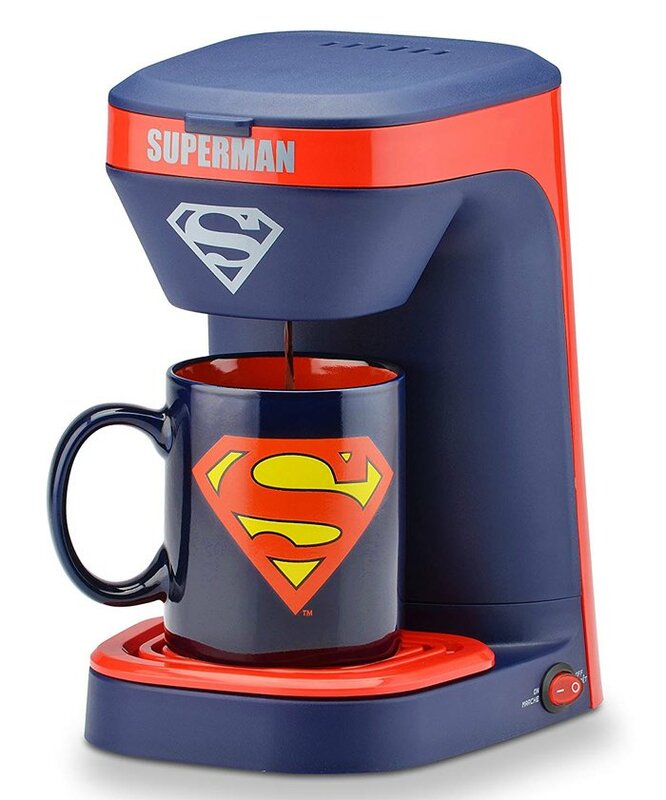 Hot weather is here and ICE COLD drinks are now a requirement for living! 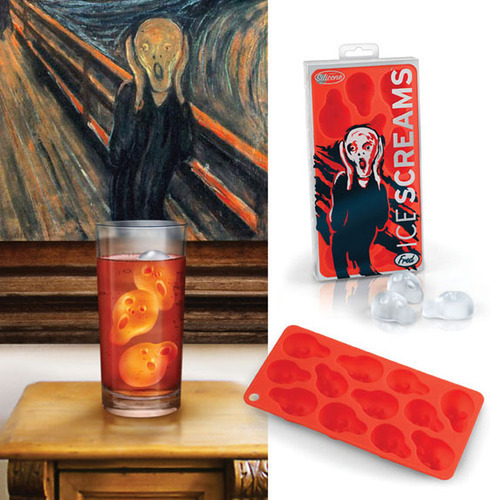 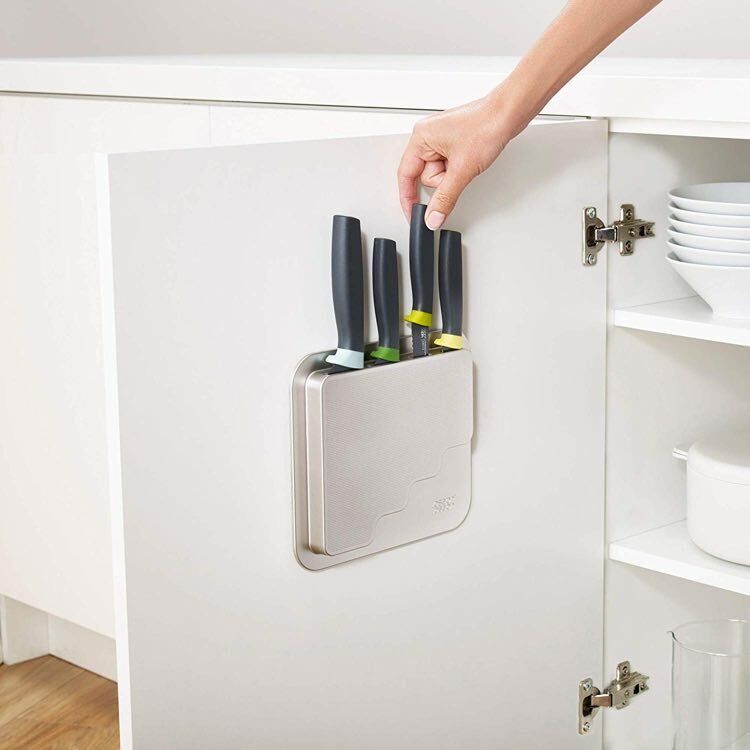 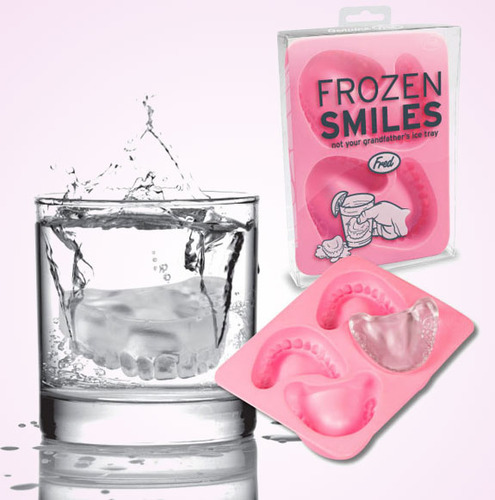 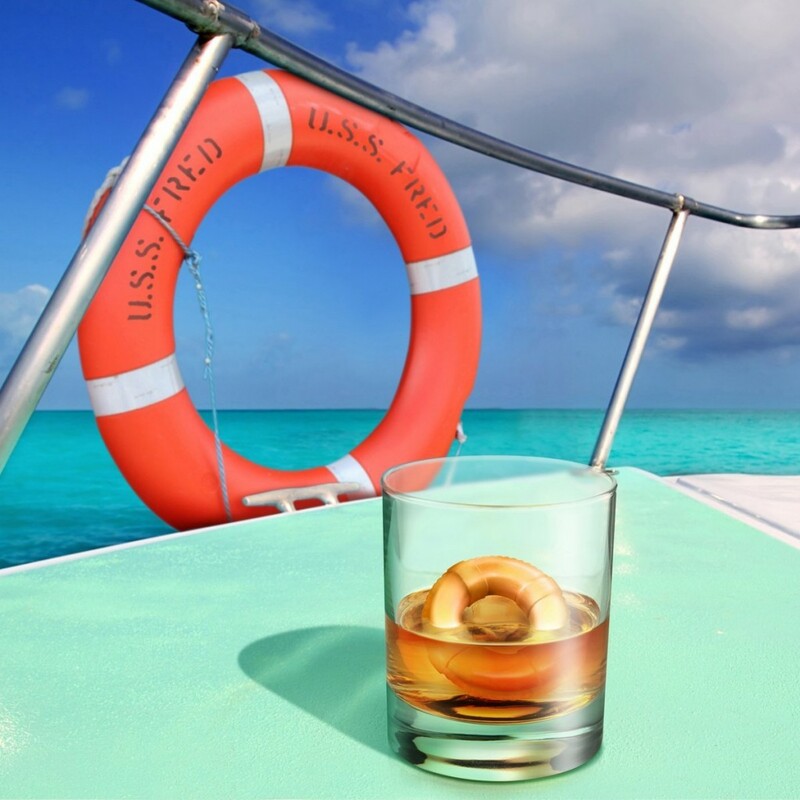 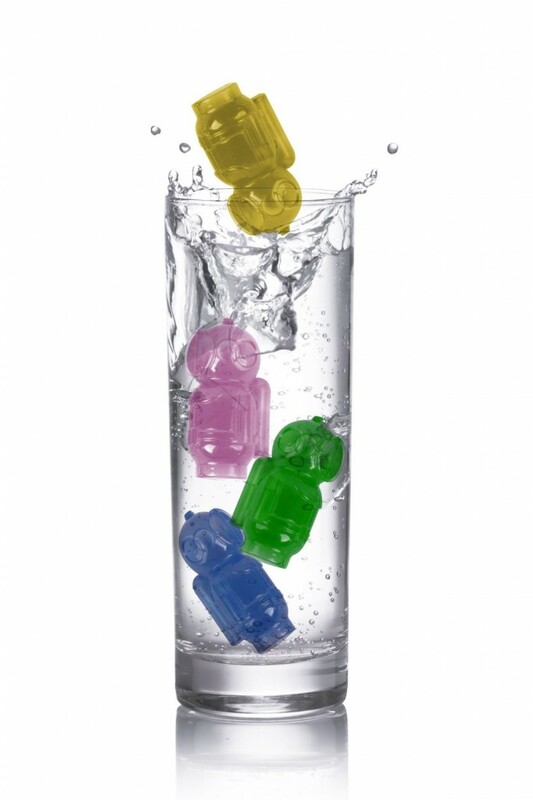 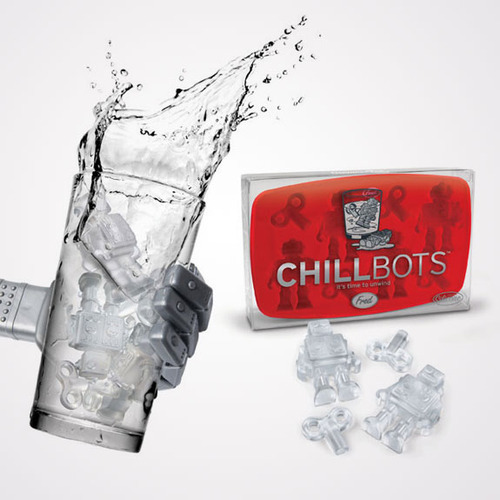 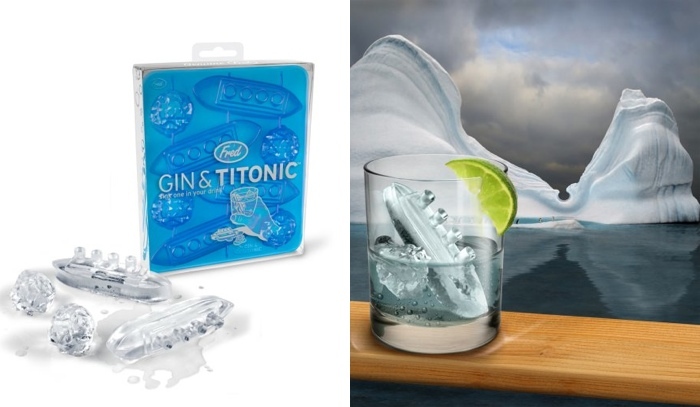 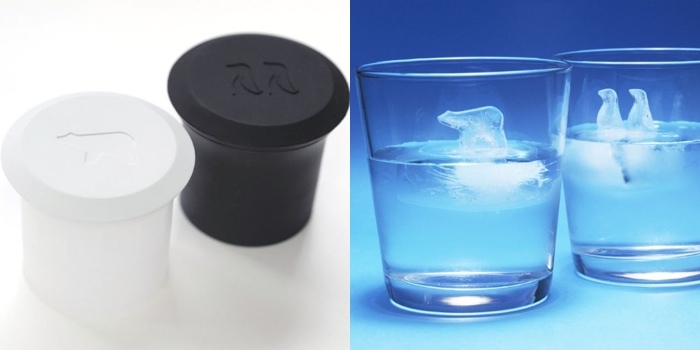 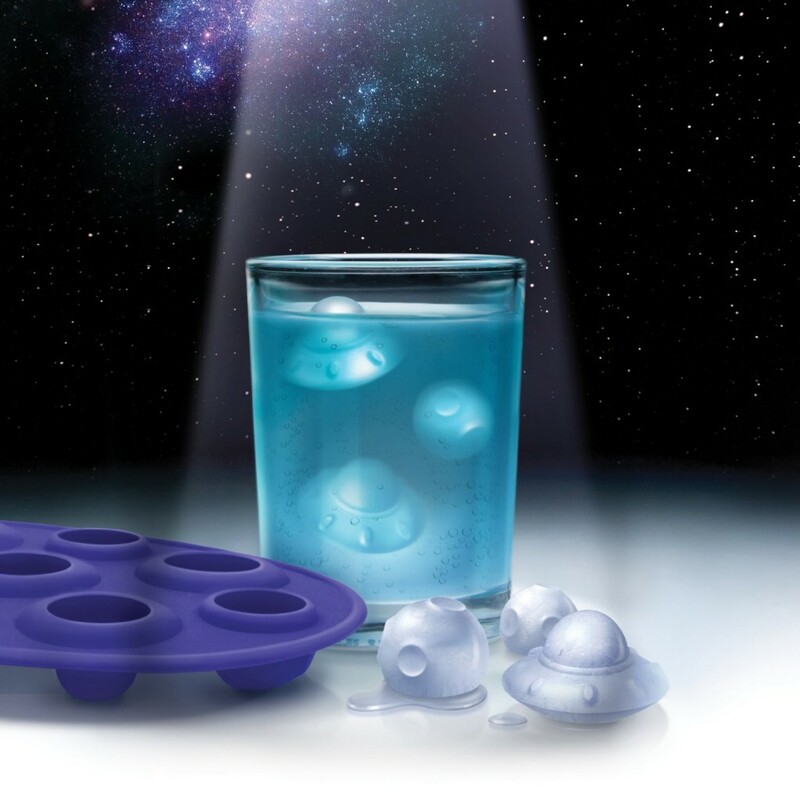 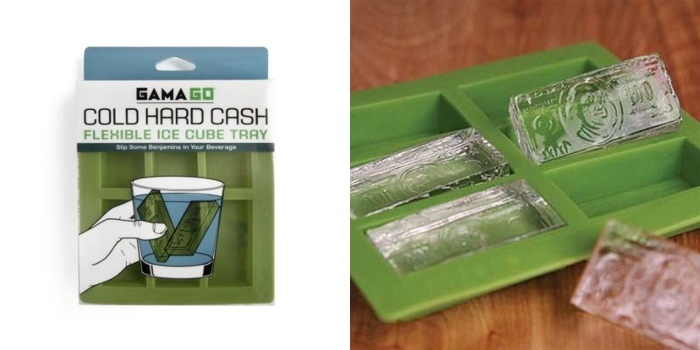 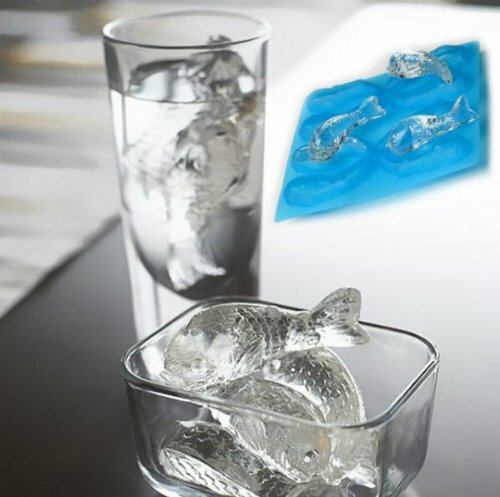 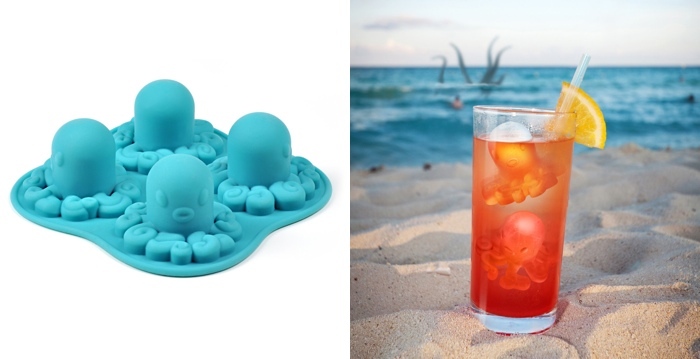 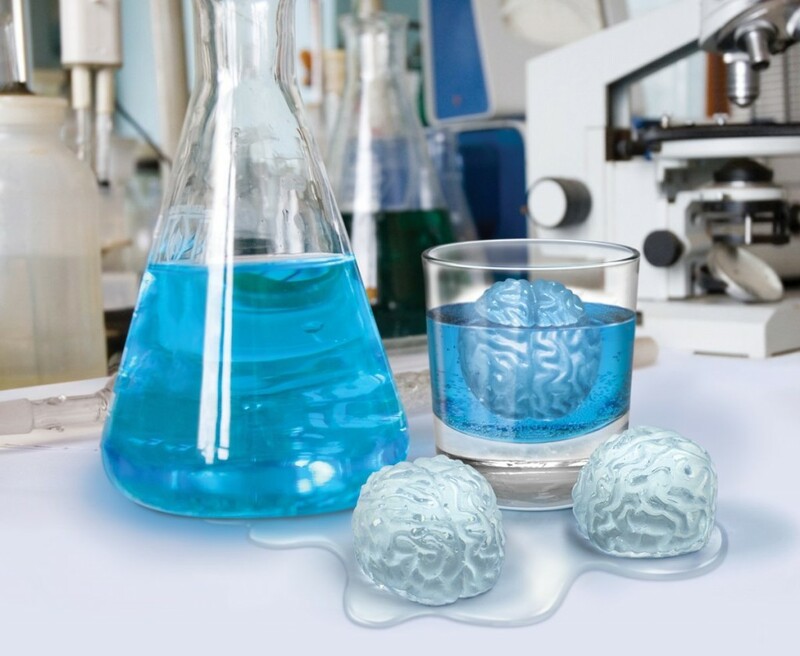 Freshen up your drinks with really cool and fun ice cubes using these trays. 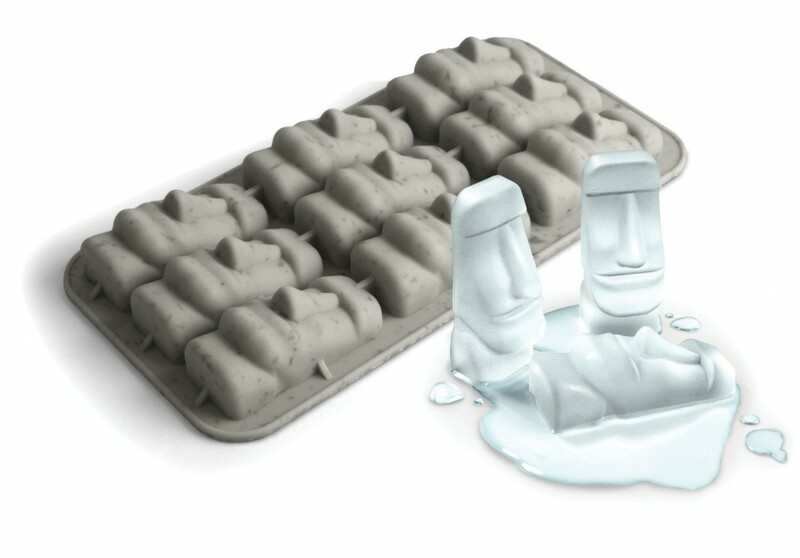 The cool thing is, most of these trays are made of flexible silicone, so you can actually use them to mold anything, and not just ice!